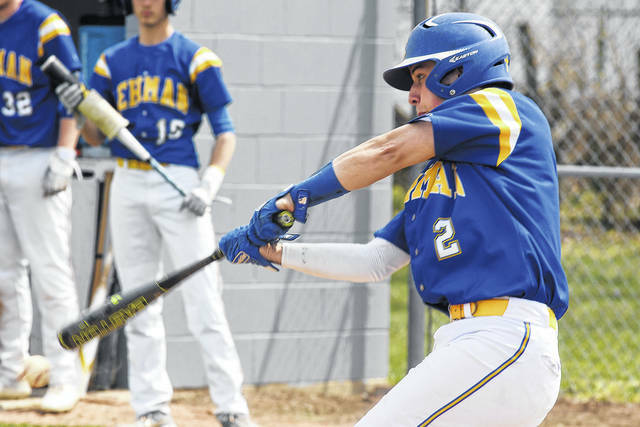 https://www.dailycall.com/wp-content/uploads/sites/30/2019/04/web1_lehman-no2-1.jpgBen Robinson|GoBuccs.com Lehman Catholic’s RJ Bertini takes a swing against Covington Saturday. 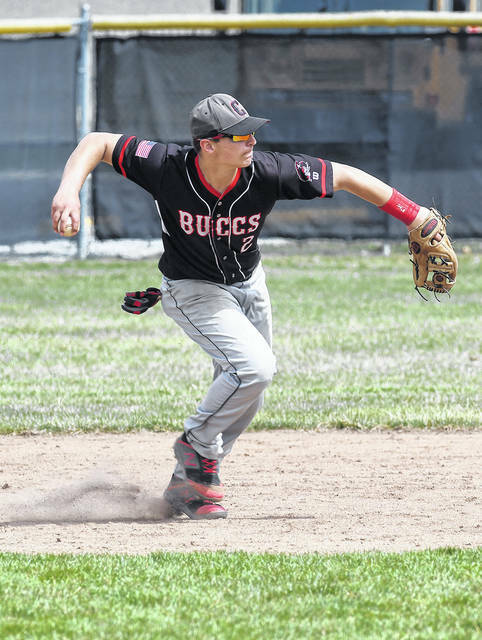 https://www.dailycall.com/wp-content/uploads/sites/30/2019/04/web1_colton-francis-1.jpgBen Robinson|GoBuccs.com Covington second baseman Colton Francis throws a Lehman Catholic runner out at first base Saturday. 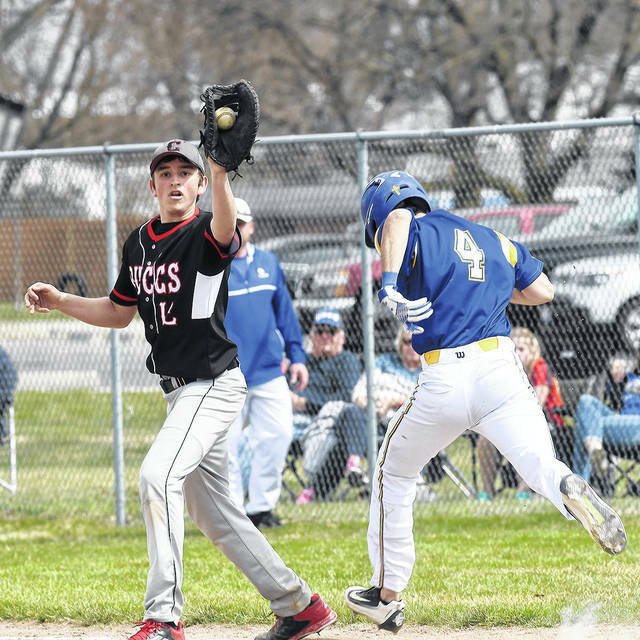 https://www.dailycall.com/wp-content/uploads/sites/30/2019/04/web1_wes-gooding-1.jpgBen Robinson|GoBuccs.com Covington first baseman Wes Gooding tales the throw just ahead of Lehman Catholic’s Bradly Haynes Saturday. 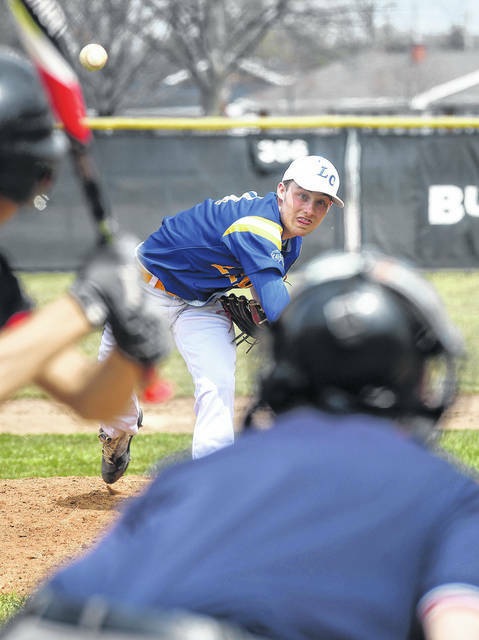 https://www.dailycall.com/wp-content/uploads/sites/30/2019/04/web1_lehman-pitcher-1.jpgBen Robinson|GoBuccs.com Lehman Catholic pitcher Drew Barhorst fires a strike against Covington Saturday.